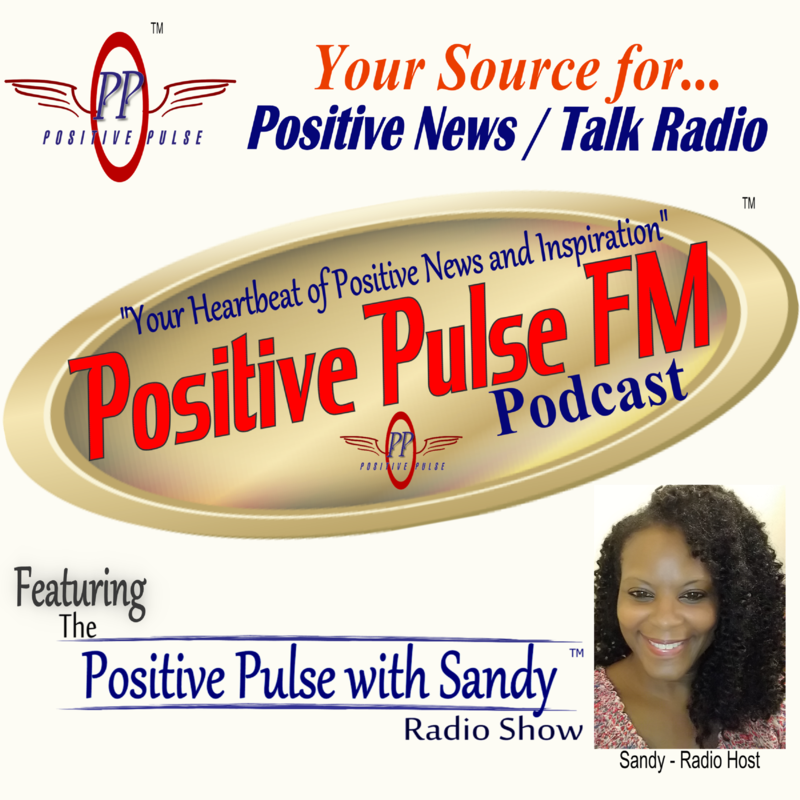 PositivePulse-FM is a great source for positive news; inspiring stories; and helpful information. We feature one-on-one talks with influential and inspiring people including celebrities; everyday heroes; and people you should know. 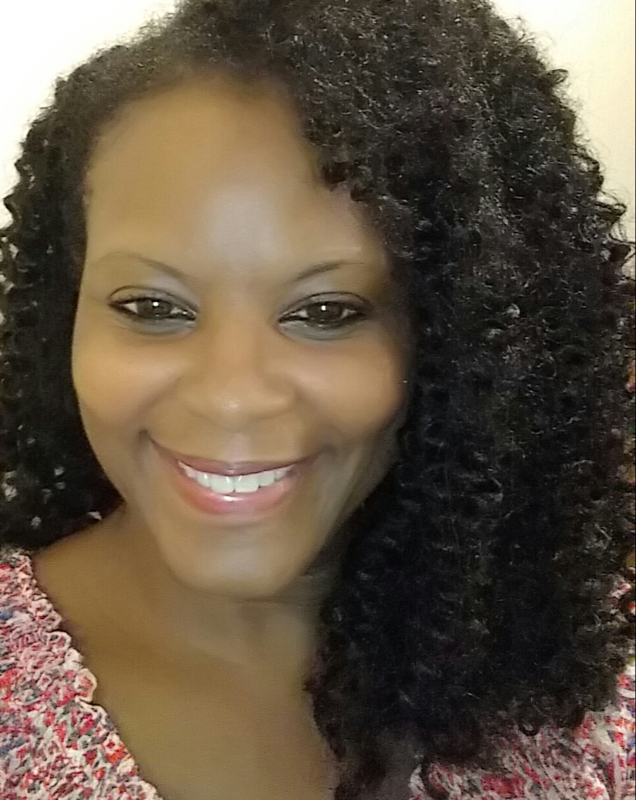 Our Health and Happiness radio series includes health and lifestyle tips from health professionals and lifestyle experts. 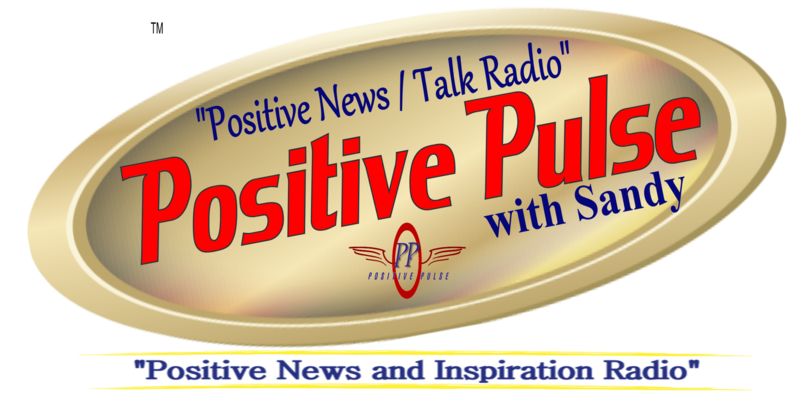 Our mission is to spread positive news, making a difference one story at a time. Listen to Previously Aired Shows!